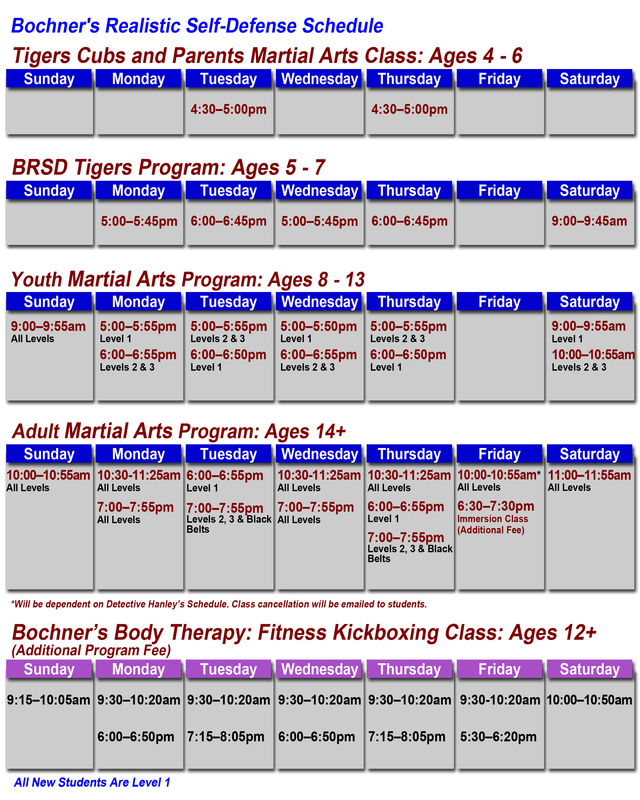 Are you ready to start your self-defense and martial arts training? Click here for our 4 weeks of unlimited classes, a uniform, and a t-shirt for $79.00. This is our risk free trial! If you are not satisfied, we will give you your money back!